Stream anime episodes online for free, Watch Yu Yu Hakusho Episode 72 English version online and free episodes. 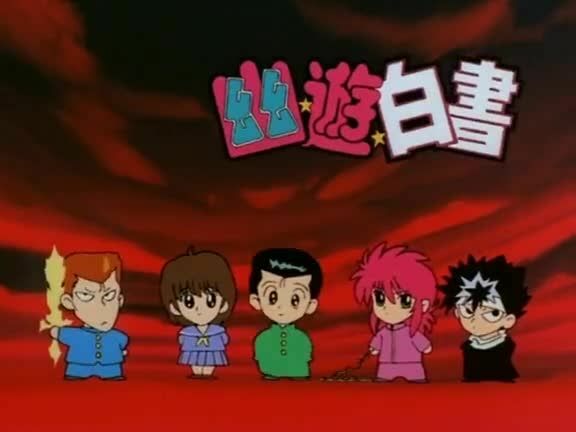 Anime Episode guide, Chapter Yu Yu Hakusho Episode 72 English dubbed The Reader Murota, another psychic human with the ability to tap into peoples minds appears, and Yusuke attempts to recruit him. Yusuke defeats Murota, who agrees to find the person who wants to open the Makai tunnel.